Admiralty and Maritime Law Firm in Port St Lucie, Fort Pierce FL. Here in the Treasure Coast of Florida, we are surrounded by water and therefore surrounded by vessels. Saint Lucie County ( Port Saint Lucie Metropolitan area) contains the Fort Pierce Inlet which provides access from the Port of Fort Pierce to the Atlantic Ocean. Saint Lucie County has more than 12,950 registered vessels with more than 1,485 in excess of 26 feet. In January 2018, Saint Lucie County bought the 12.3 Indian River Marine Terminal within the Port for $25 million. 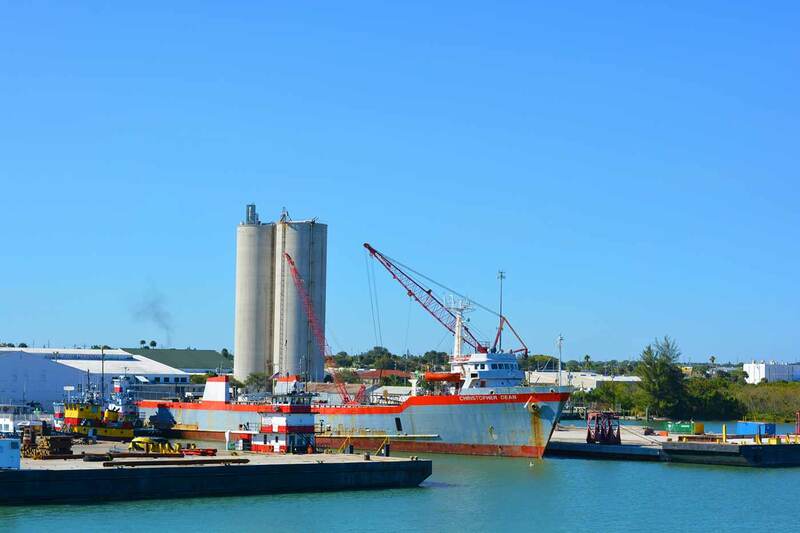 The county plans to develop the port as a Mega-yacht repair and refurbishment facility. Martin County, which includes Stuart, Jensen Beach, the Town of Jupiter Island, and Hobe Sound, contains the meeting point of the St. Lucie River and the Indian River at the St. Lucie Inlet which provides access to the Atlantic Ocean. Martin County has more than 17,500 registered vessels with more than 3,500 in excess of 26 feet. What is a Maritime Matter? A maritime matter in the US is also known as an “Admiralty” matter. Accidents, injuries, contracts which occur in the “navigable waters” are governed by maritime law, and whether admiralty jurisdiction exists depends very much on whether the locality aspect of involvement of navigable waters is met. Traditionally, admiralty law governed the sea, but the jurisdiction has been expanded to include all public navigable waters like rivers streams and lakes. Interactions between ships (like collisions), collisions between vessels and other fixed vessels, docks, or piers (known as “allisions”) crew matters, matters involving Longshore and Harbor Workers (“stevedores”) carriage of goods, towage and salvage, and charter parties are all maritime matters. Federal district courts generally hear admiralty cases, but in certain cases, state courts may entertain them under the “saving to suitors” clause of 28 U.S.C.A. 1333. may also hear. Courts apply special rules and legal principles to admiralty cases. Limitation of liability is an important aspect of maritime law in both the United States and worldwide. The concept of limitation of liability is extremely old, going back to medieval sea codes and the idea is that adventures on the sea are inherently risky and, in order to encourage maritime commerce, the shipowner should not be liable beyond the value of his vessel. This logic is apparently sensible when the incident involves “perils of the sea” over which the shipowner has no control. In the United States limitation of liability is governed primarily by the Limitation of Shipowners Liability Act, 46 U.S.C. 30505. The term vessel is broadly defined in the act and includes not just ocean going ships, but also boats, barges, and lighters. 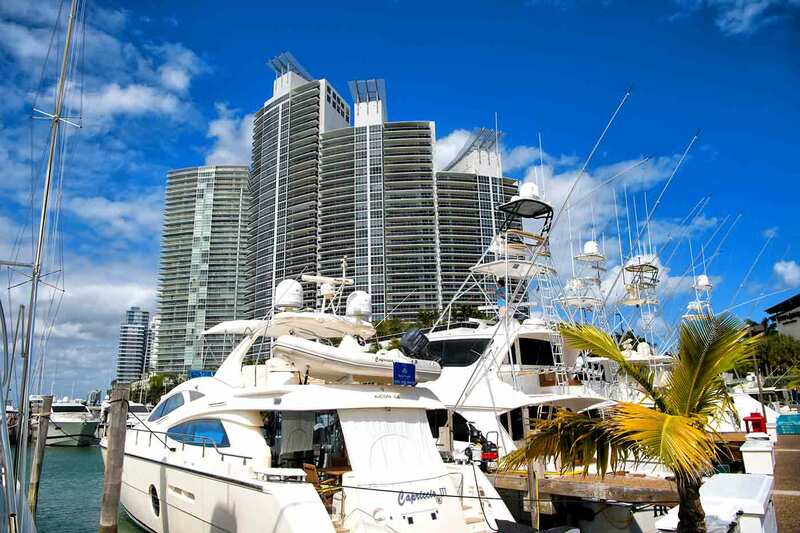 Generally speaking, the Limitation Act applies to pleasure craft like yachts, center console fishing boats, ski boats, etc. At What Level is Liability Limited? Under the Limitation Act, liability may be limited to the “value of the vessel” which is calculated as the value of the vessel at the termination of the voyage plus any pending freight. The procedure for this determination is governed by the Limitation Act and Rule F of the Admiralty Rules. When May an Owner Petition to Limit Liability? The petition for exoneration and limitation from liability must be filed within six (6) months after the owner has received written notice of the claim. The six (6) month deadline is strict. 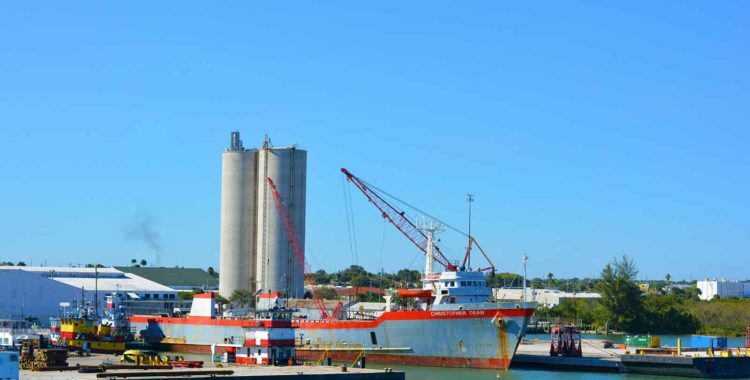 In addition to filing within six months, the owner must also deposit as security into the court a sum equal to the value of the vessel plus pending freight and the security must include 6% annual interest. Limitation of liability to the value of the vessel will be denied if the owner had “privity or knowledge” of the act or condition that caused the marine casualty. In the case of an individual owner, this means the owner’s personal participation in the act, or awareness of the condition that led to the marine casualty may defeat limitation. With pleasure craft, the “owner at the helm” doctrine may preclude limitation but a bare showing only that the owner was at the helm at the time of the incident, by itself, will usually not be sufficient to dismiss the Petition for Limitation and defeat a district court’s injunction. The Law Office of Todd C. Passman handles maritime matters and other cases involving marine insurance in Florida. If you have become involved in a maritime case or a claim involving marine insurance, or have questions please contact Todd C. Passman today, at (772) 465-9806 or fill out the contact form on this page. Someone from our office will contact you right away.